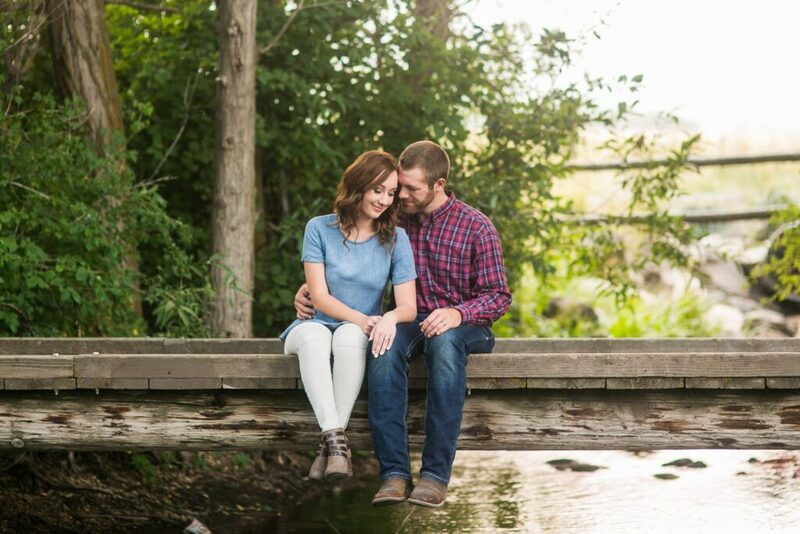 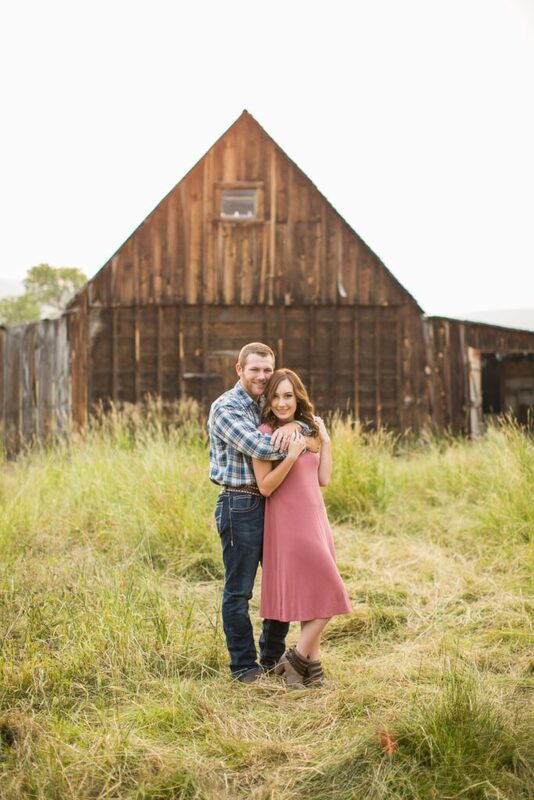 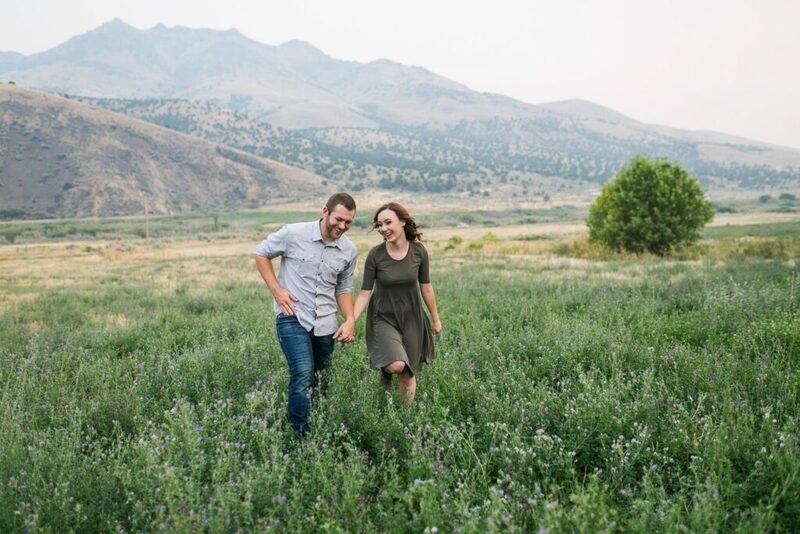 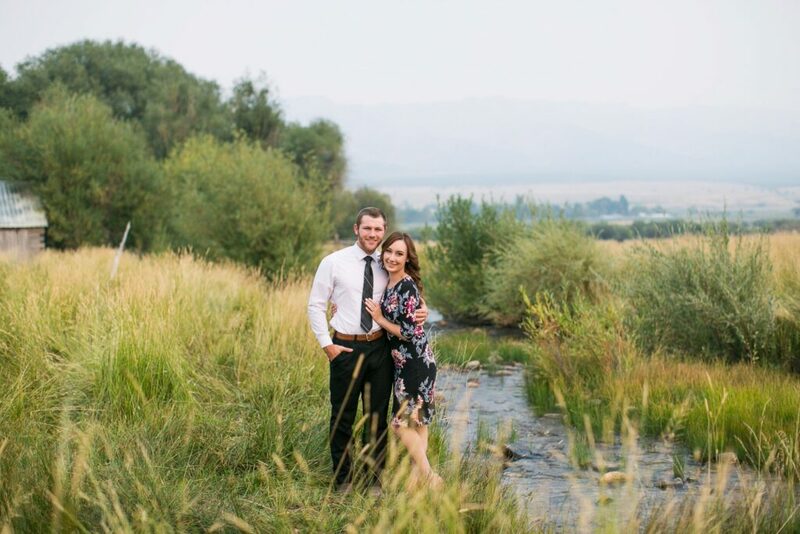 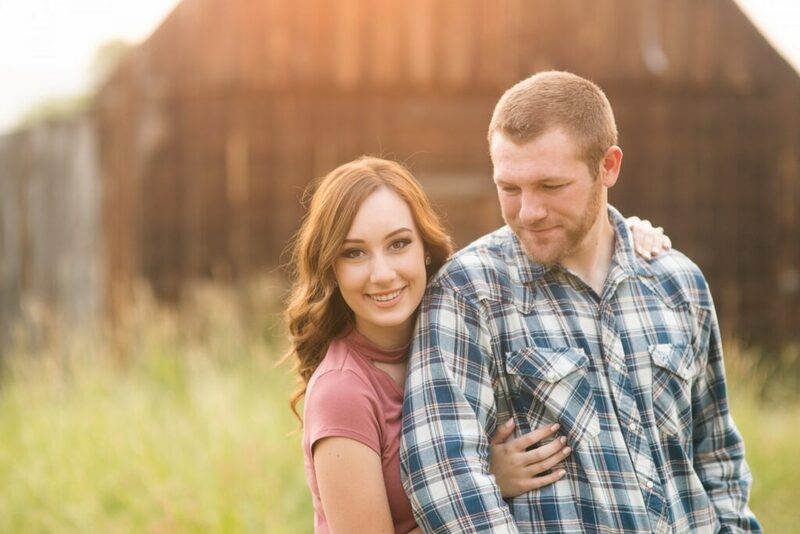 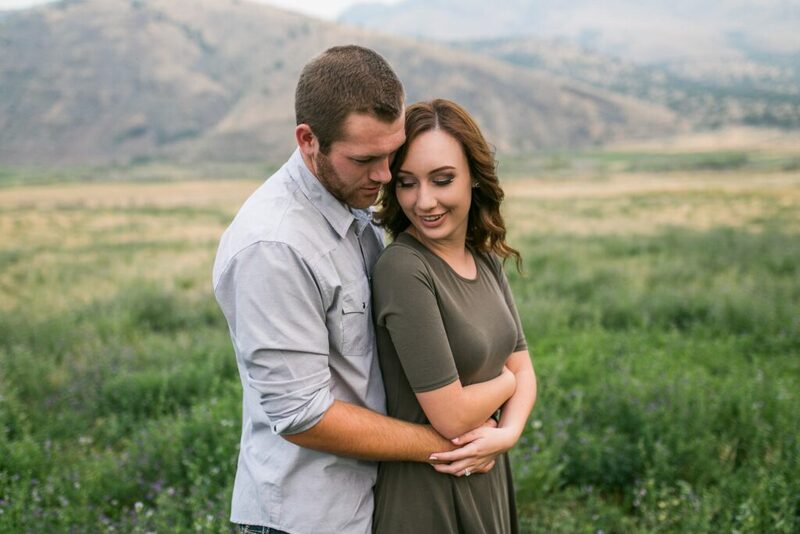 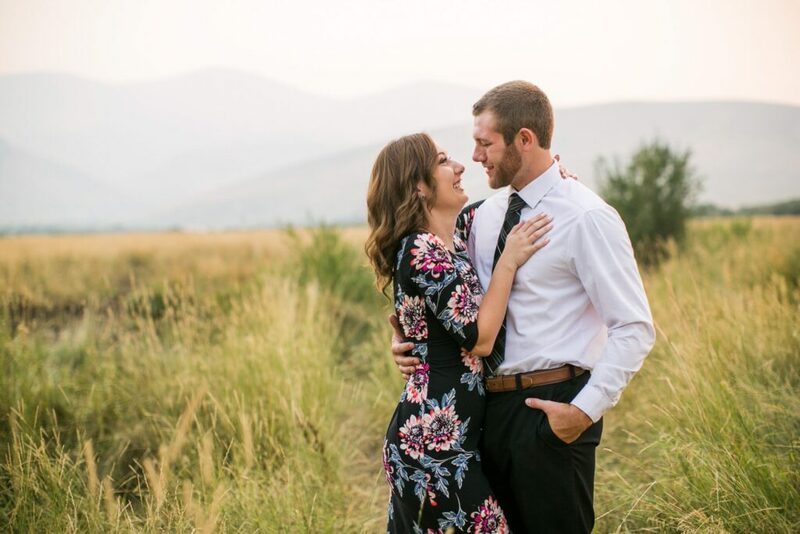 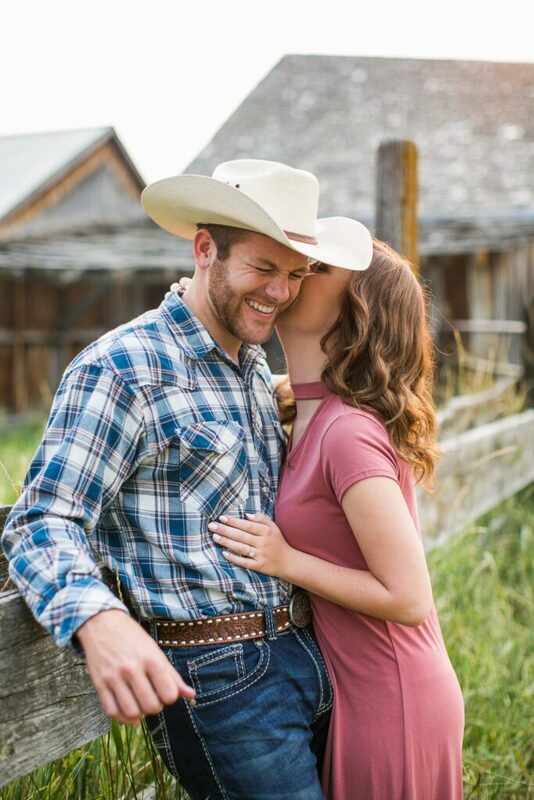 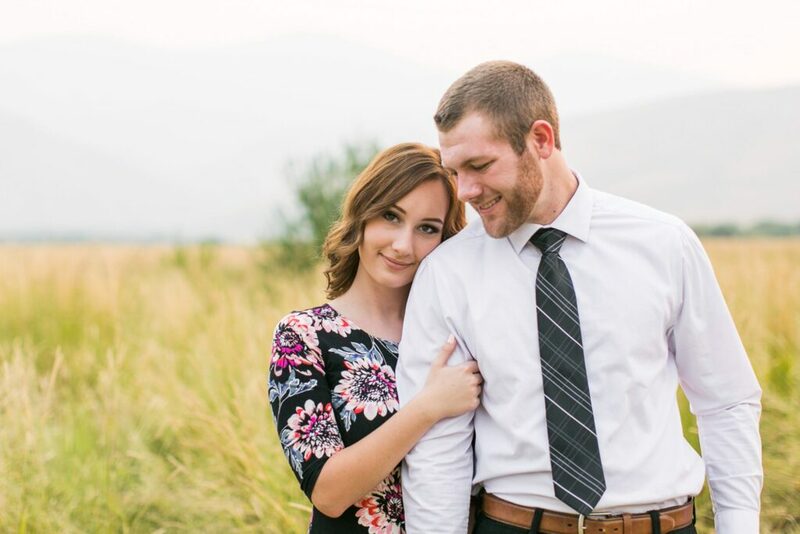 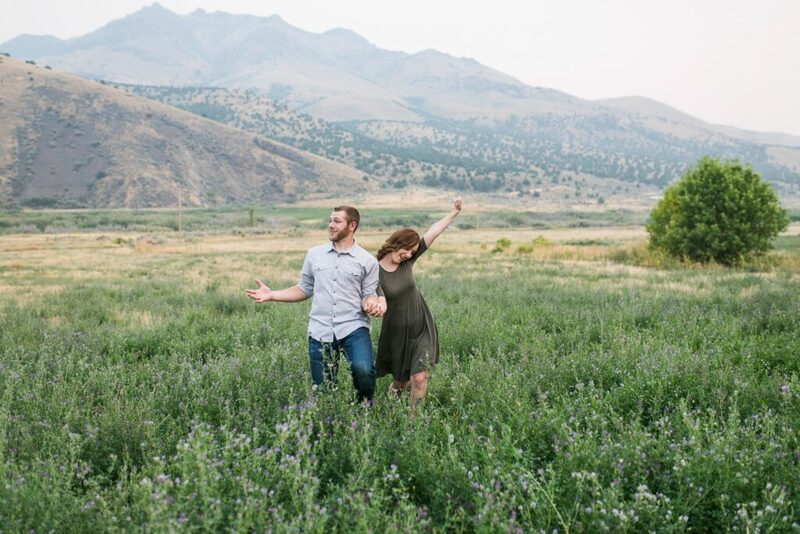 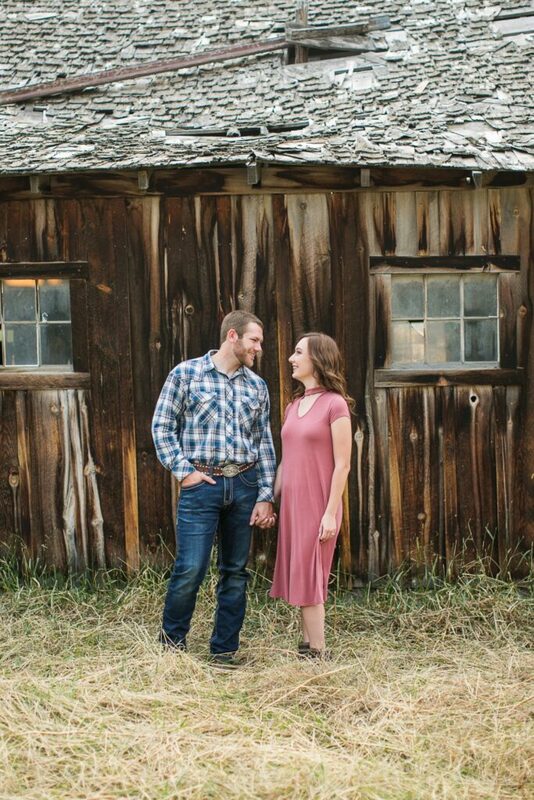 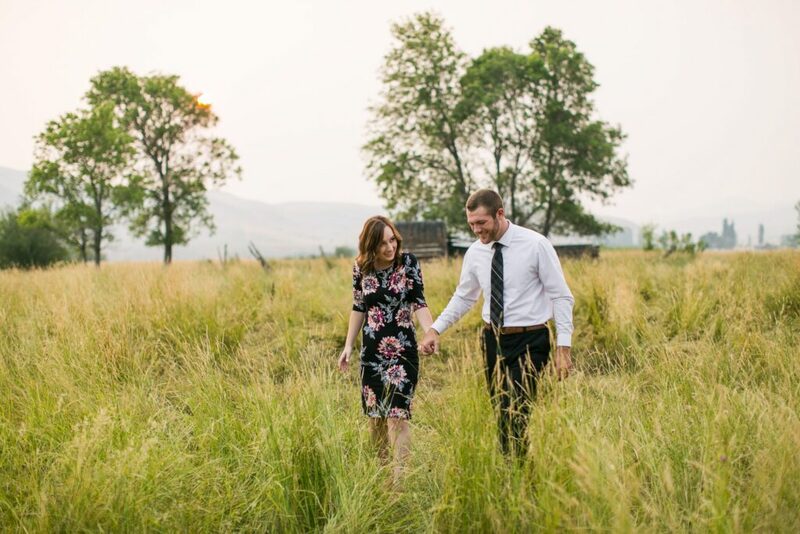 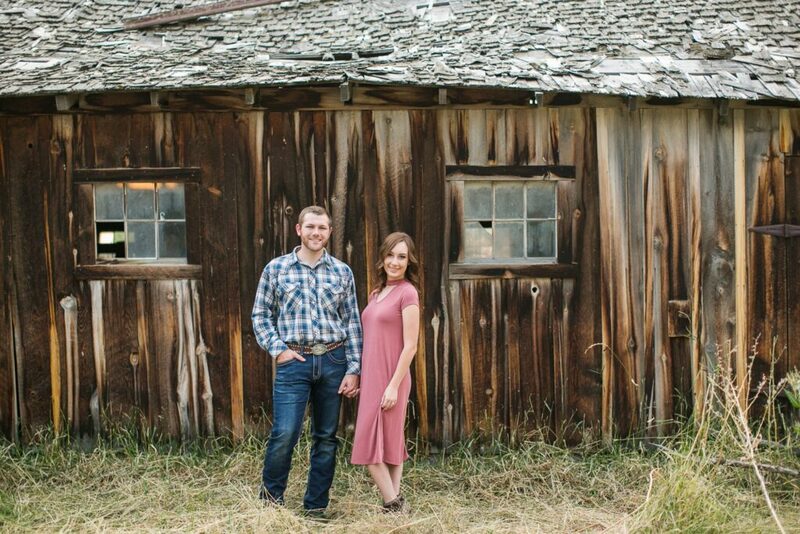 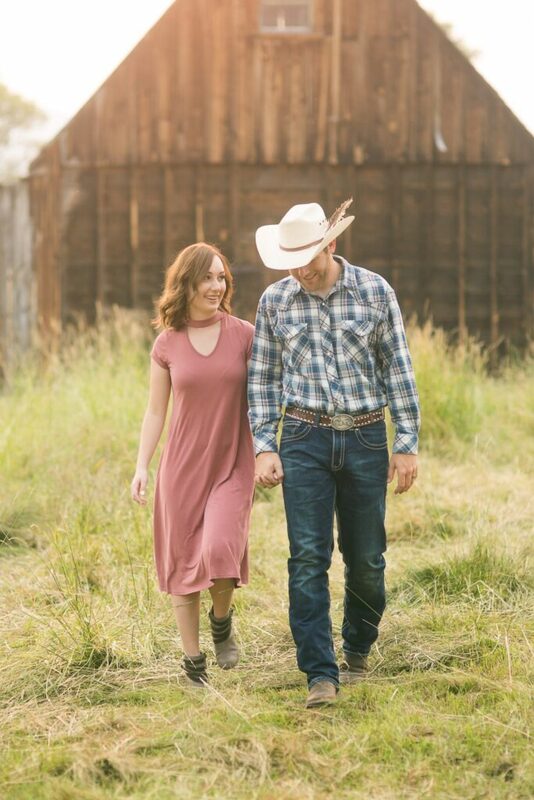 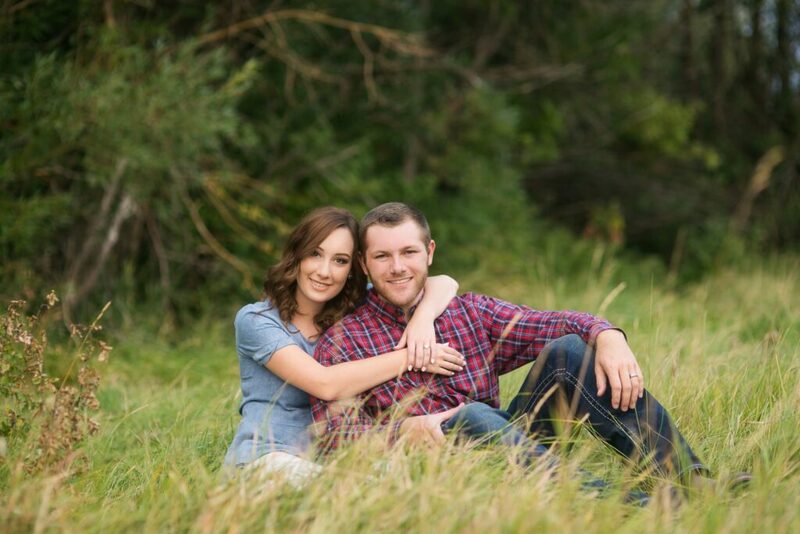 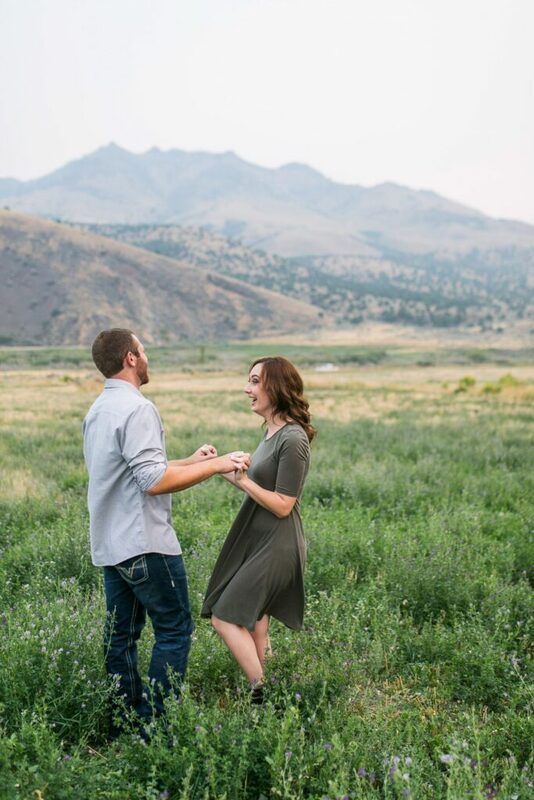 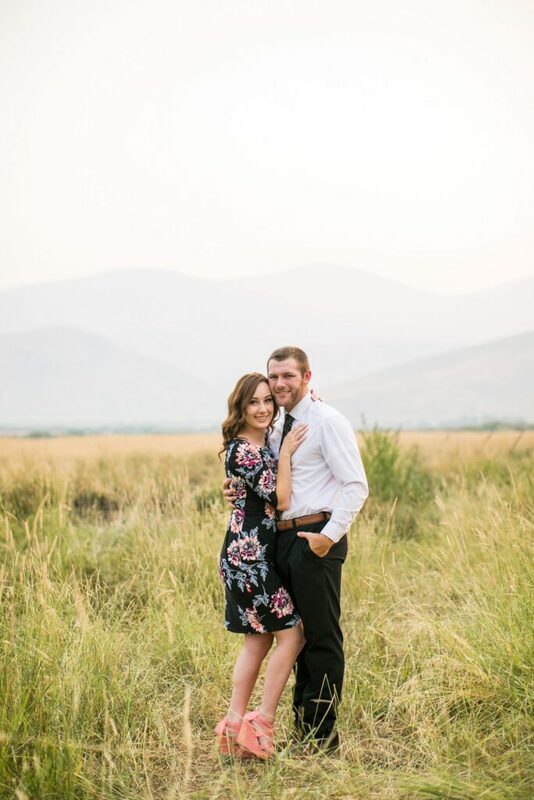 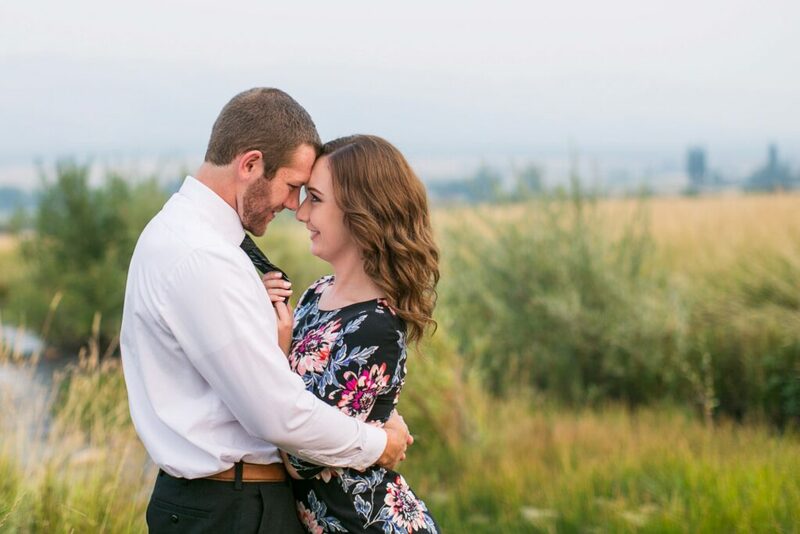 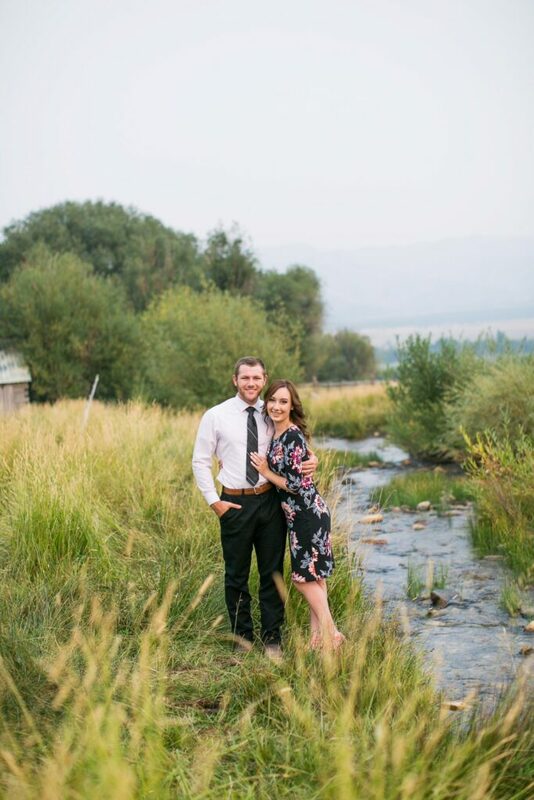 This engagement session is adorable! 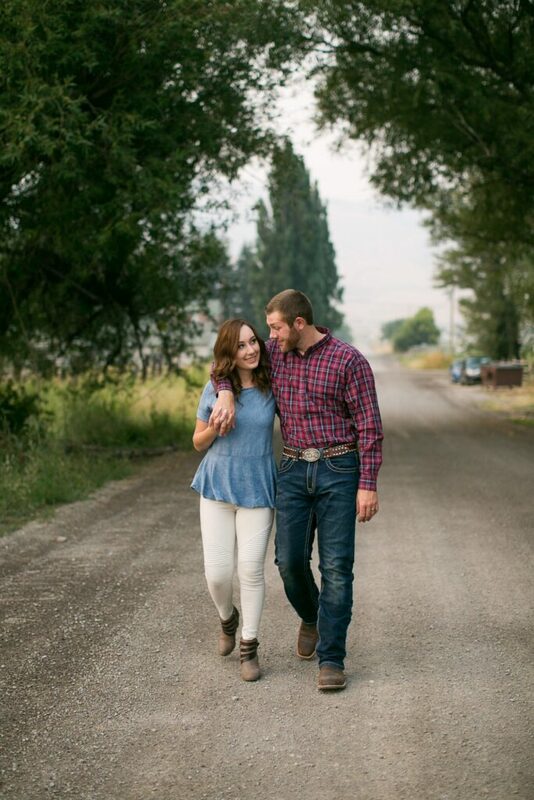 And so are Tyler + Ashley! 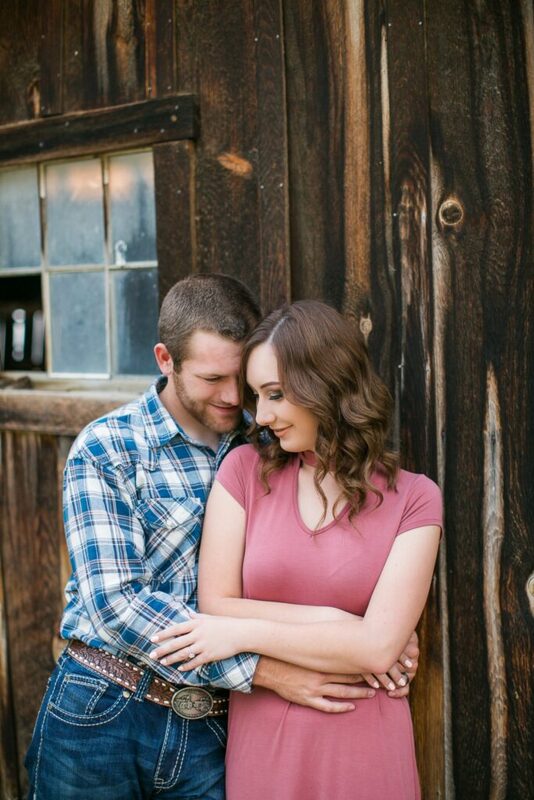 They were such a dream to photograph and made my entire job just a breeze! 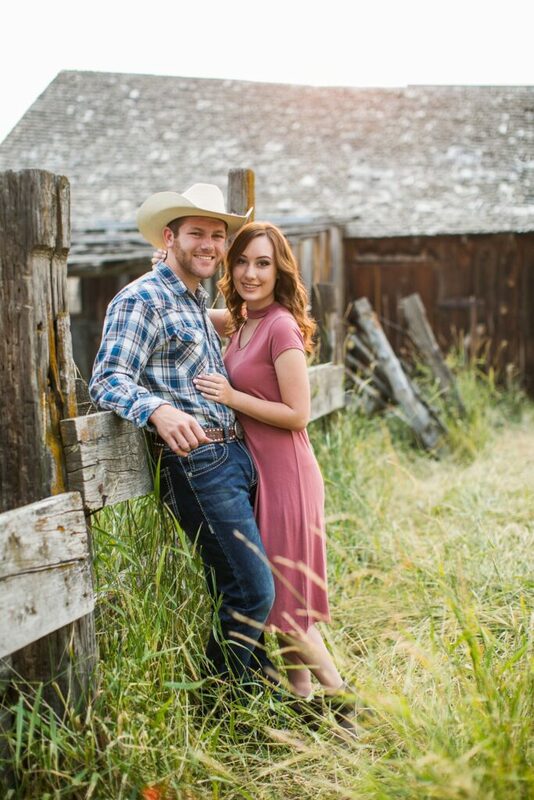 It was around August of last year when we shot these and there were TONS of wildfires all over the place. 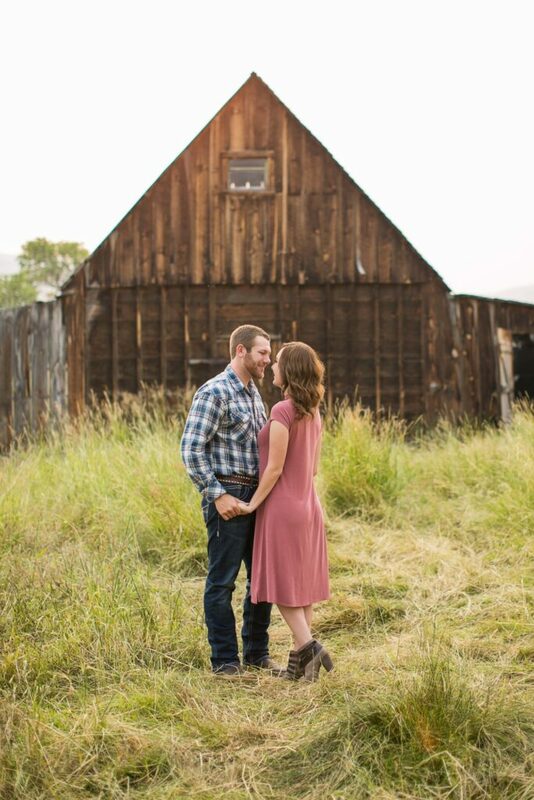 I think California, Canada, Idaho too. 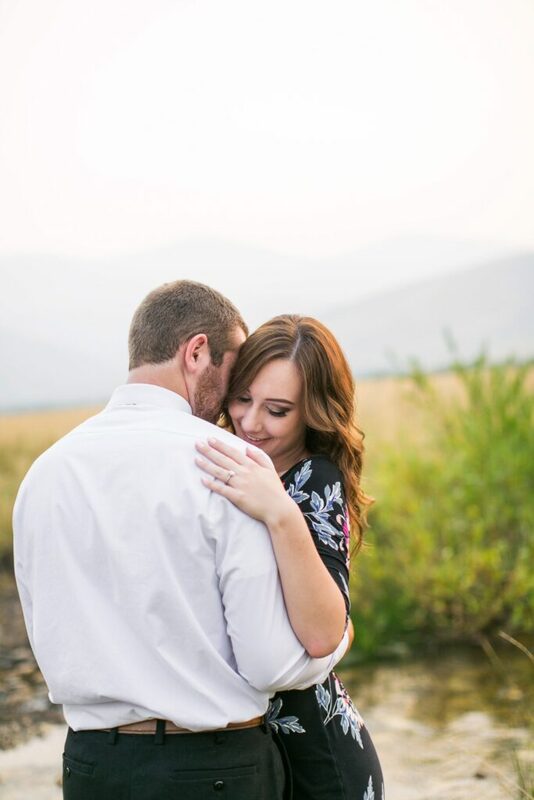 We had really hazy skies which made the lighting really different than anything I had ever really shot in before. 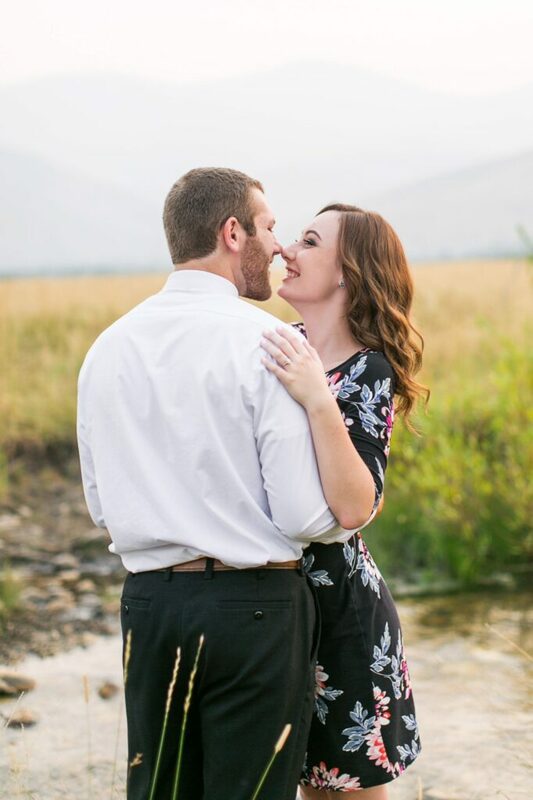 The sun was right up in the sky but you could barely see it because of all the smoke and haze. 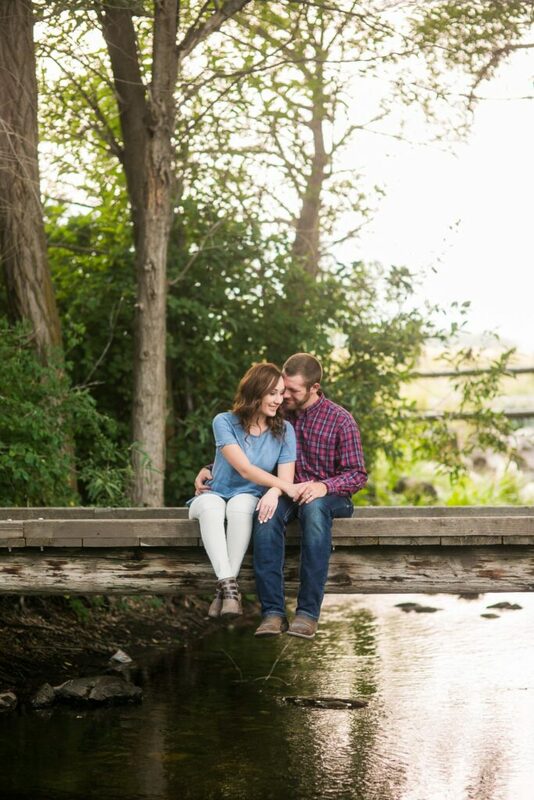 It made for some really warm moody photos though and I really loved that!